At least three people have been killed and another was injured when a private car crashed into a covered van on Dhaka-Chattogram highway at Bhaberchar bus stand. Bhaber Char Police Outpost SI Billal Hossain said: "The incident took place around 12:30 am today when the private car hit the covered van from behind, leaving three people dead on the spot." 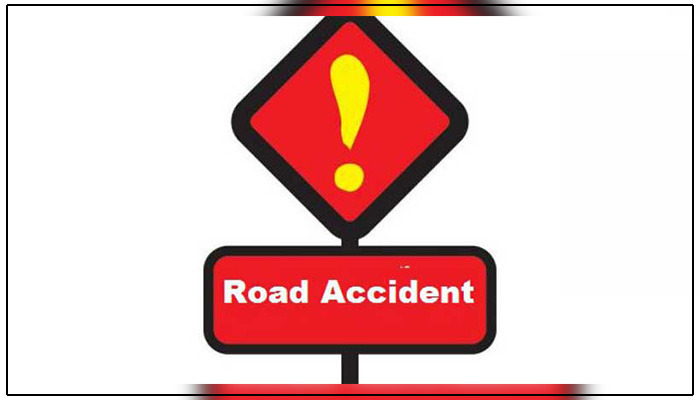 Bhaber Char Police Outpost SI Billal Hossain said: "The incident took place around 12:30 am today when the private car hit the covered van from behind, leaving three people dead on the spot.